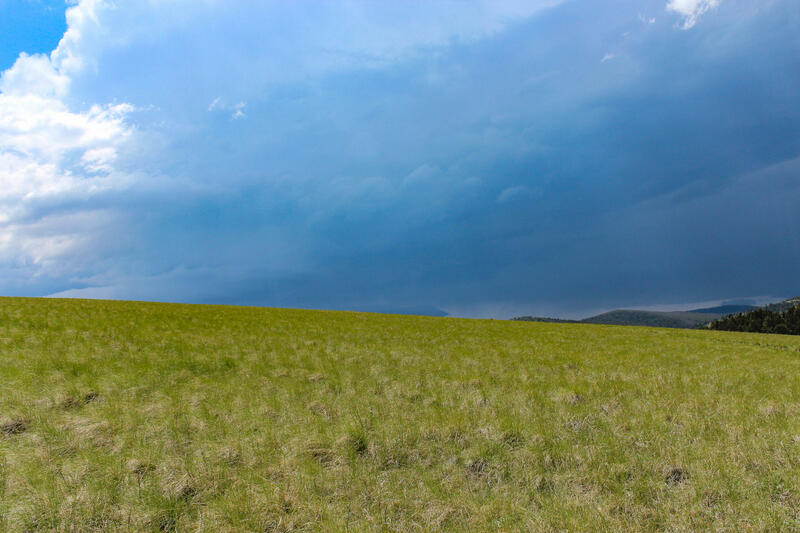 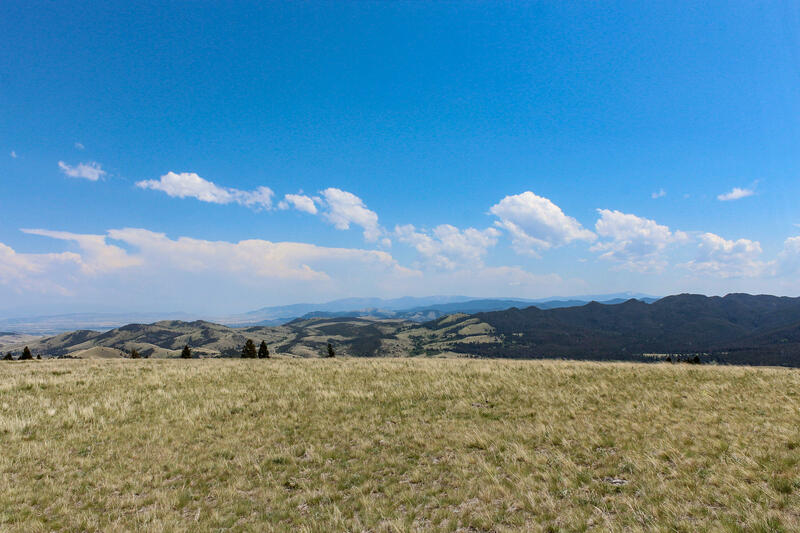 This is why we call it ''Big Sky Country''. 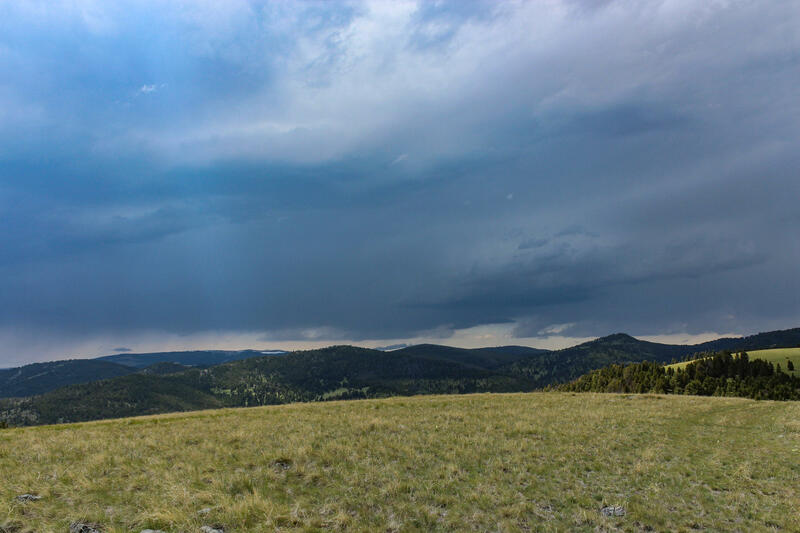 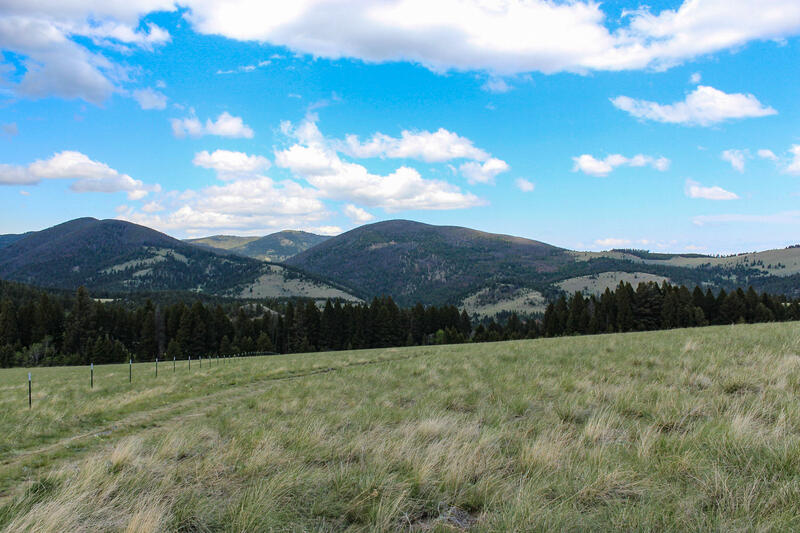 There is lots of potential for this beautiful property with 360 degree unobstructed views of mountains, valleys and of course, the big sky. Power is just 2 lots away or if you want true eco-living you can live off the grid. 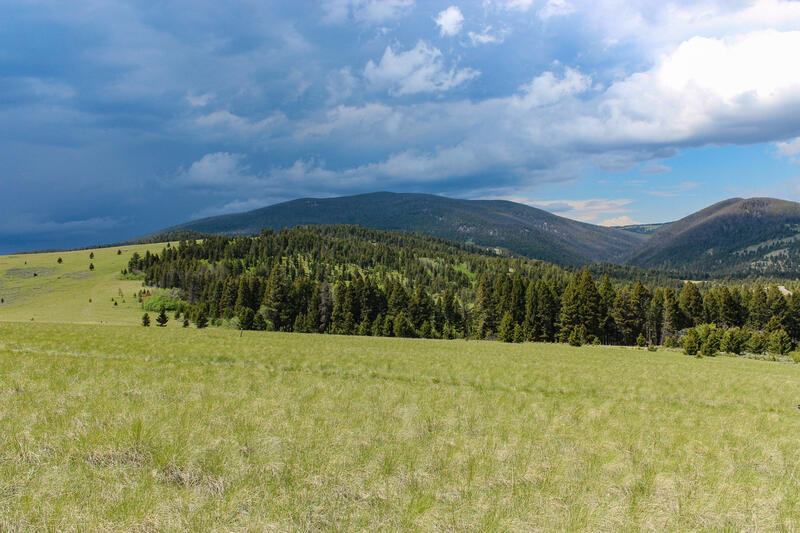 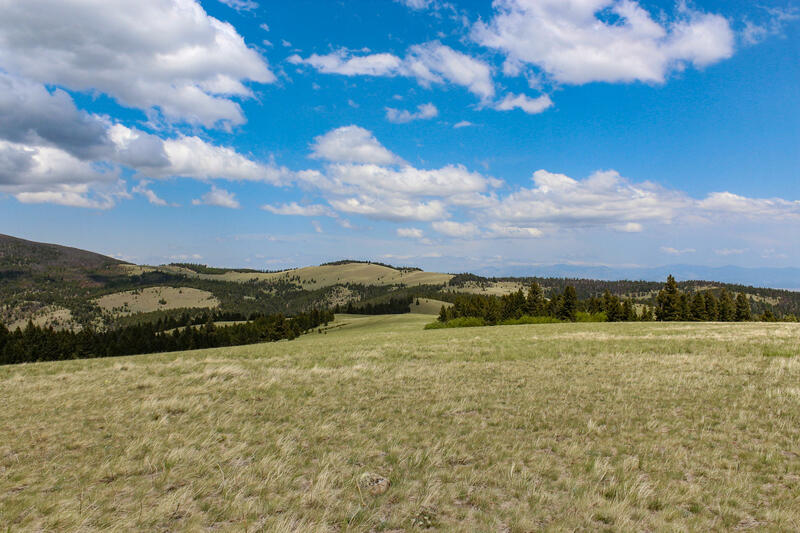 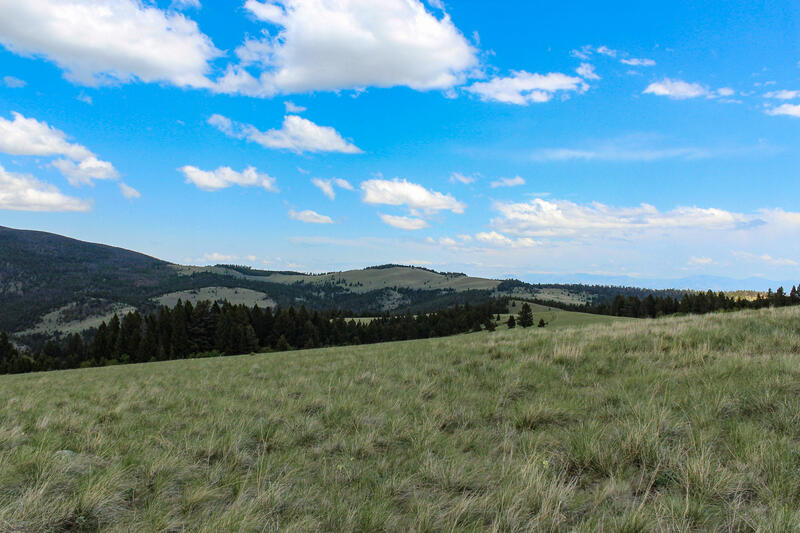 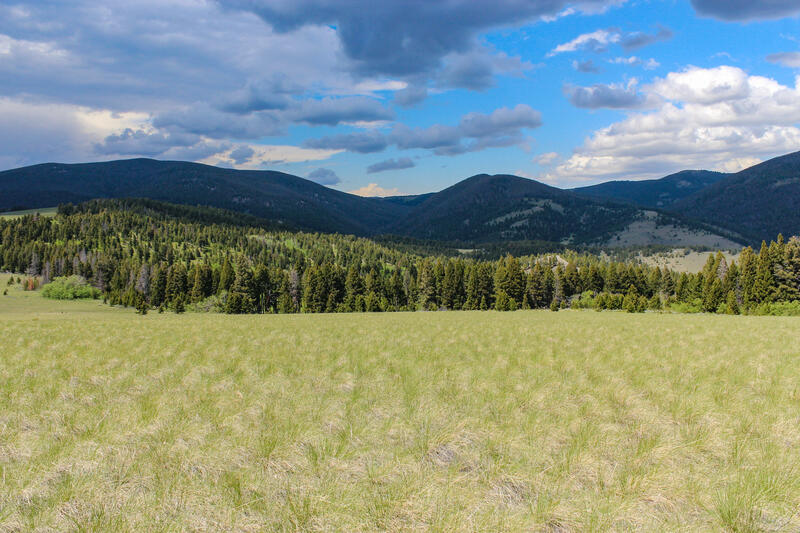 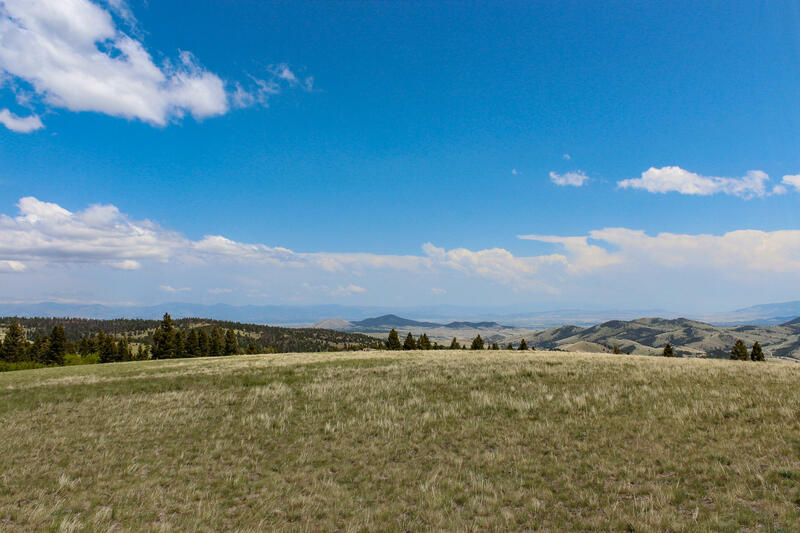 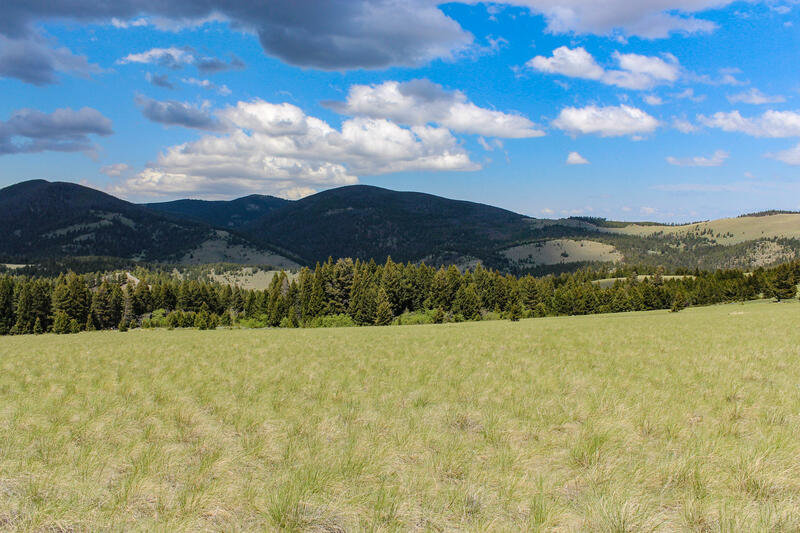 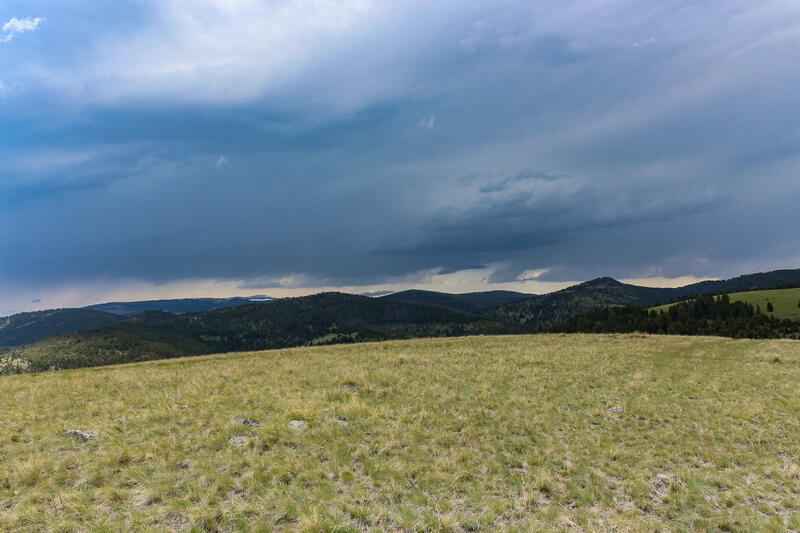 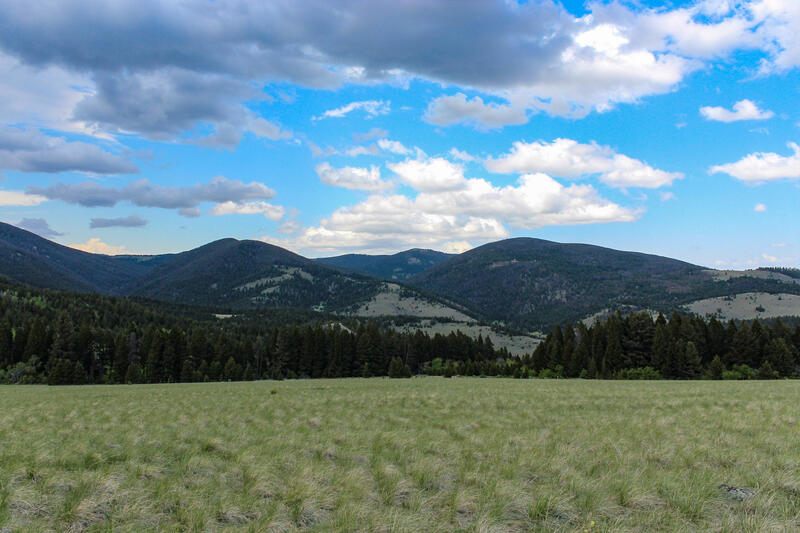 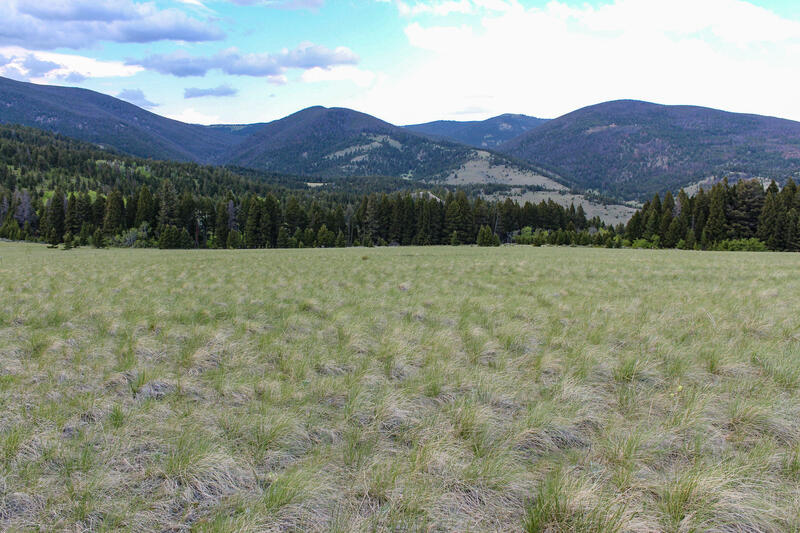 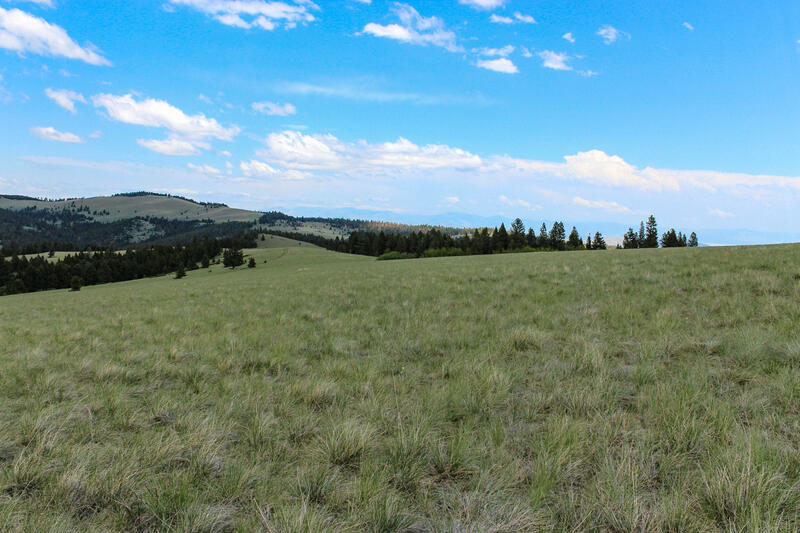 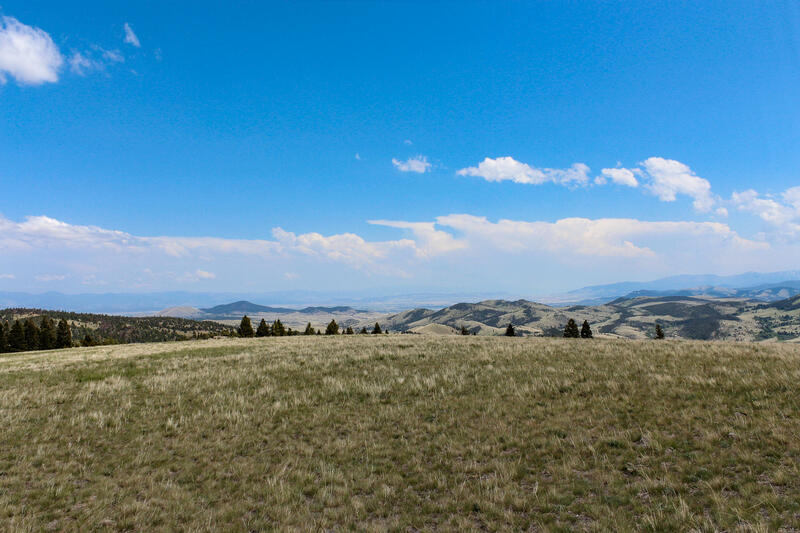 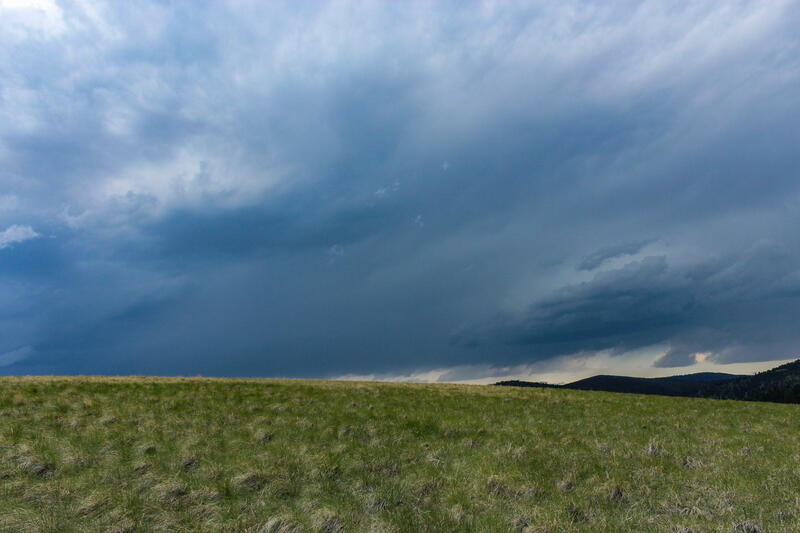 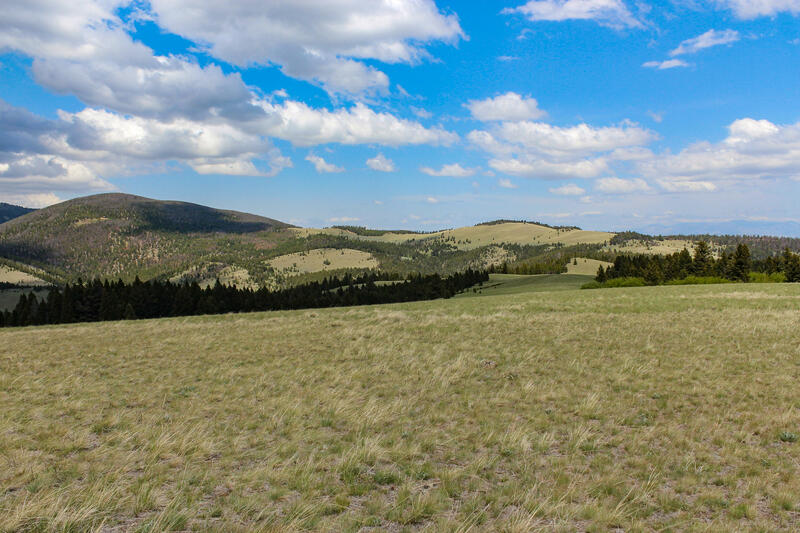 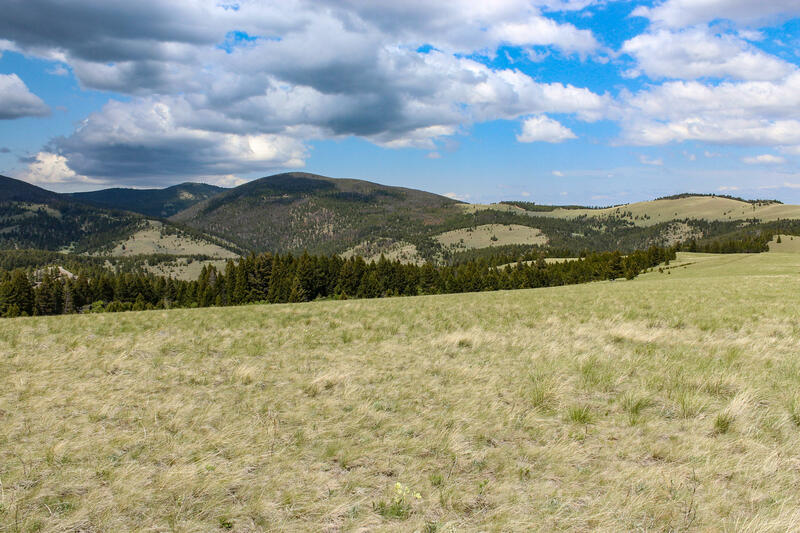 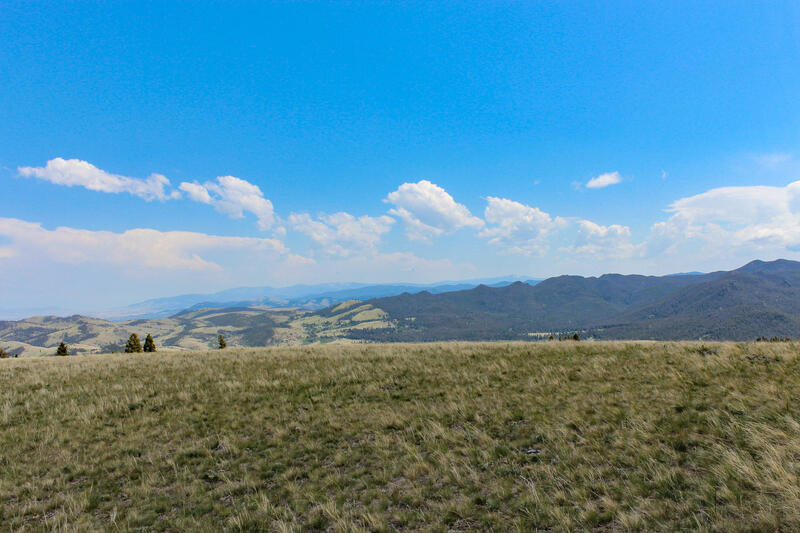 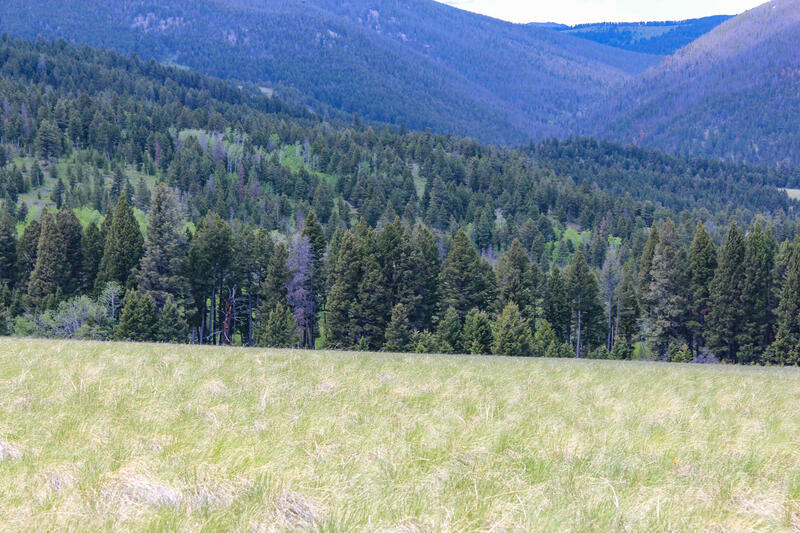 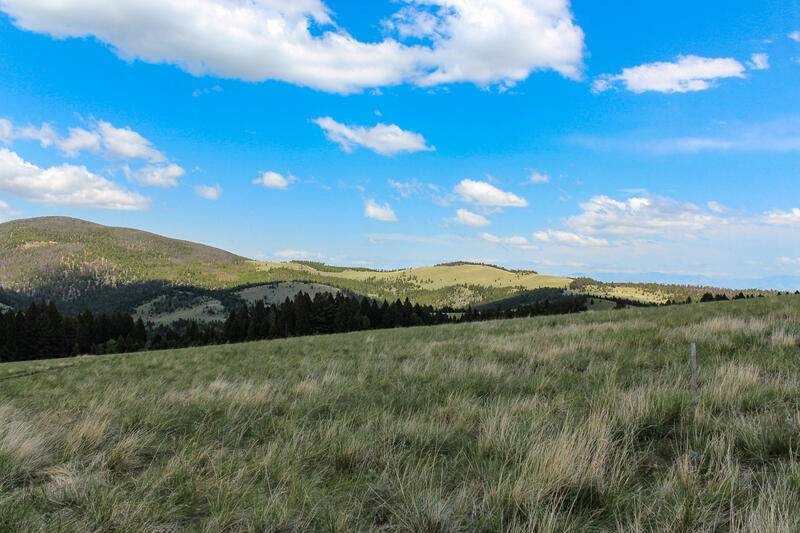 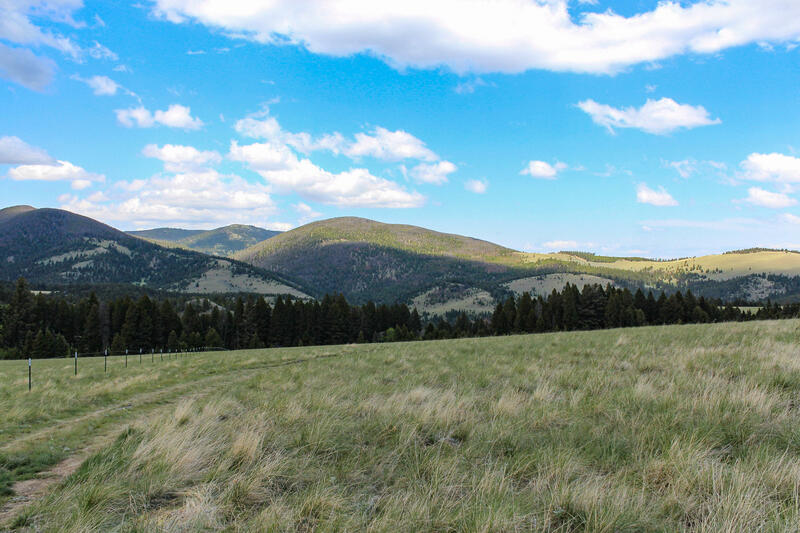 Build a weekend cabin, your dream home or if you love to camp, but hate to fight for a spot, this is your opportunity to own a beautiful piece of Montana.